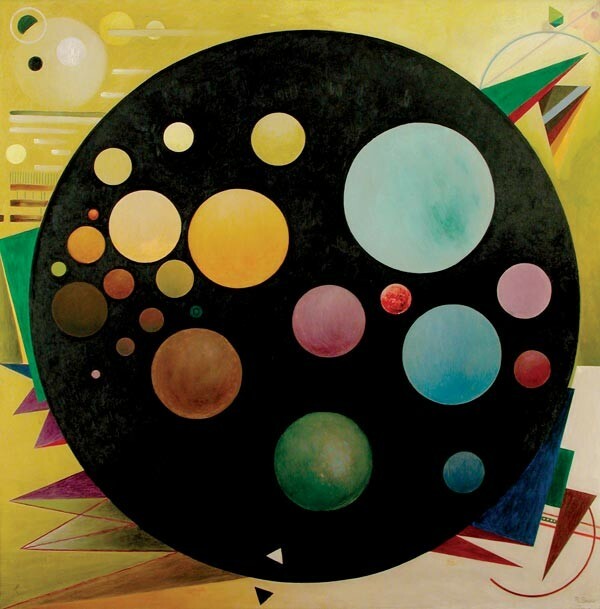 Rudolf Bauer, courtesy of Weinstein Gallery. If daylight savings hasn't already given you enough reason to get out on the town, these art openings should. Serge Sorokko Gallery hosts the eccentric Hunt Slonem, Alter Space features creative performances and displays by local artists, White Walls Project Space unveils portraits of the Tenderloin's overlooked, and Rudolf Bauer finally gets his due with a retrospective and a play. With a lifestyle as colorful as his oil paintings, the New York-based Hunt Slonem has generated much ballyhoo. Collectors, museums, and gallerists can’t get enough of his vivid portraits and playful depictions of toucans, parrots and butterflies. 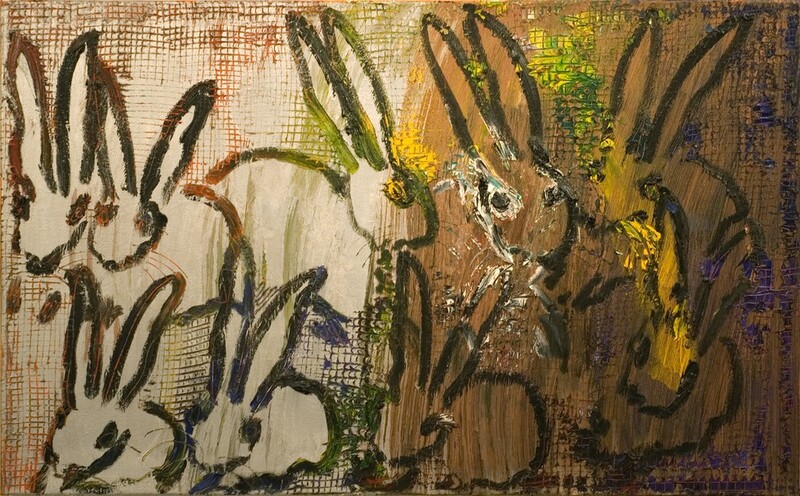 His celebrated rabbit paintings – inspired by the fact that the year of his birth, 1951, was the year of the rabbit in the Chinese zodiac – appeal to all ages. For the next month, Serge Sorokko will showcase work from Slonem's new book Bunnies, as well as 40 of the artist’s most sought-after pieces. The exhibit runs through May 10th at Serge Sorokko Gallery (55 Geary Street). The opening reception and book signing will be Thursday, March 20th, from 5:00 to 8:00 p.m. Displaying works from 25 artists, this show celebrates Wabi Sabi, a Japanese aesthetic inspired by Taoism and Zen Buddhism. It embraces imperfection, transience, and the accidental. Visitors will be wowed at the opening reception, which will feature a painting performance by Tobias Tovera, the creative process of Kent Manske and Eric Kneeland and an interactive postcard installation by Peter Foucault and Chris Treggiari. Visitors can also pop down to the gallery’s basement for the opening of Thresholds: Shadow Self, an exhibit featuring work by visual artist Yulia Pinkusevich. 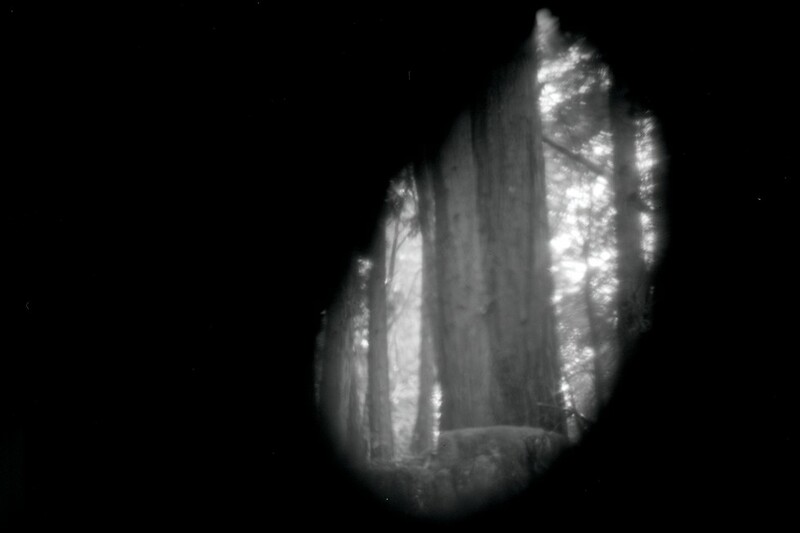 Wabi Sabi runs through April 12th and Thresholds: Shadow Self through March 29th at Alter Space (1158 Howard Street). The opening reception for both exhibits will be Saturday, March 15th, from 7:00 to 10:00 p.m.
Adele Renault always starts her portraits by painting the subject’s eyes. “After that,” she states, “the soul reveals itself and painter and painting start to breathe together.” Named after Jack Kerouac’s The Dharma Bums, this collection at White Walls exhibits the colorful characters of San Francisco’s Tenderloin as observed by the Amsterdam­-based artist during her visits to the city. Visitors to White Walls Project Space can also view Elite Rebels, a solo show by San Francisco­-based artist Chad Hasegawa, and The Shooting Gallery Project Space’s An Even Eleven, a group exhibition honoring the gallery’s 11th anniversary. 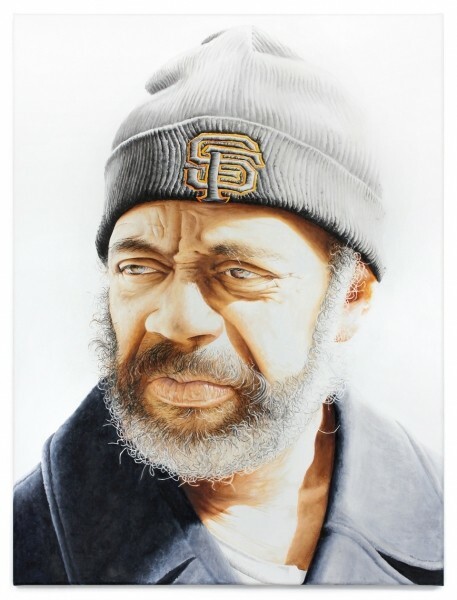 All three exhibits run through April 5th at White Walls and Shooting Gallery, (886 Geary Street). The opening receptions will be Saturday, March 15th, from 7:00 to 11:00 p.m.
Realm of the Spirit runs March 15 to April 20 at Weinstein Gallery (383 Geary Street). Bauer runs March 18 to April 19 at the San Francisco Playhouse (450 Post Street).